Q: Does it absorb the pee? Q: Can I pee with it in? 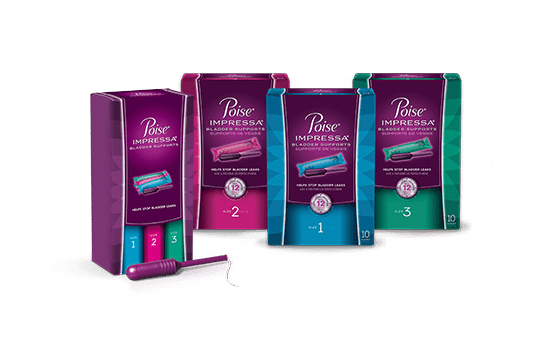 Q: Can I use Impressa® every day?